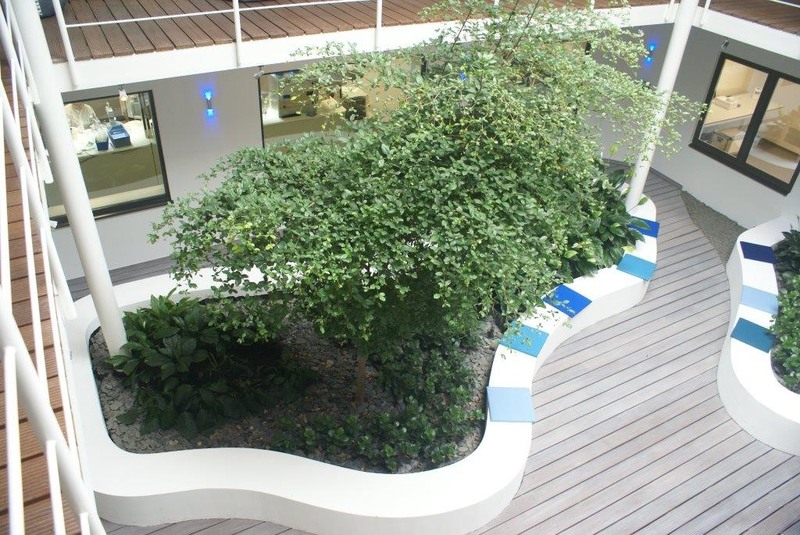 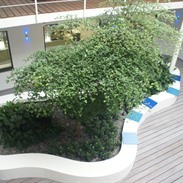 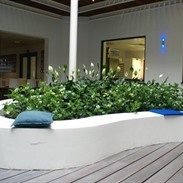 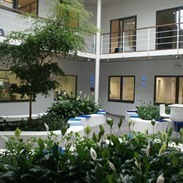 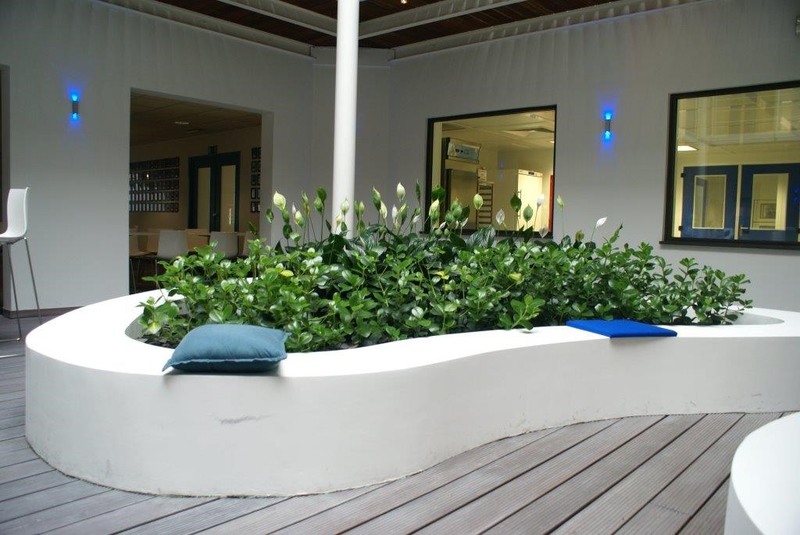 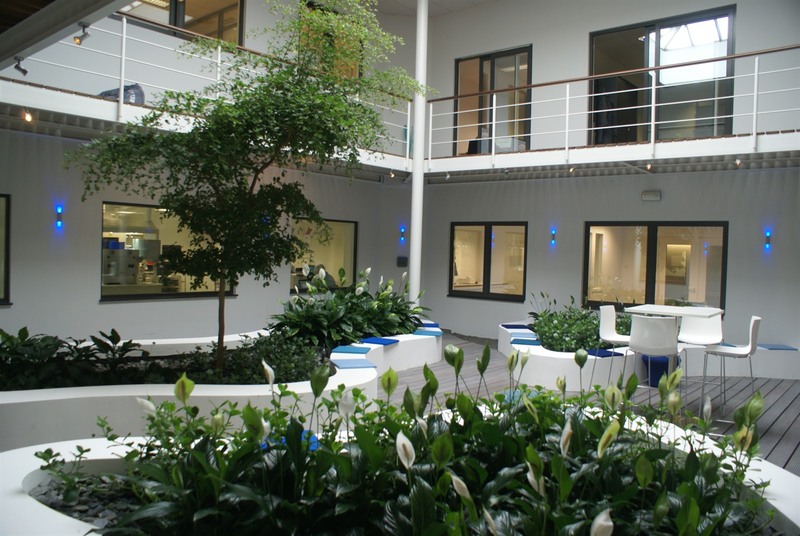 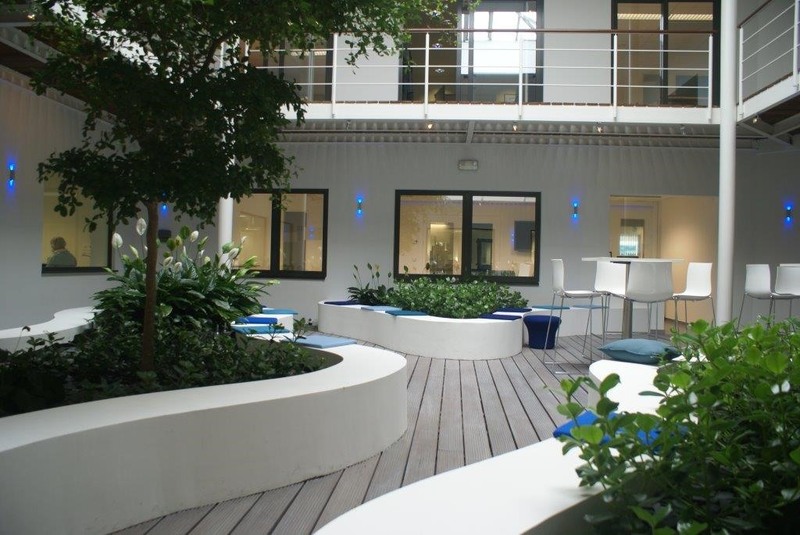 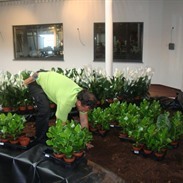 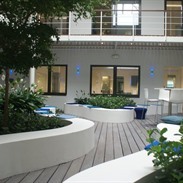 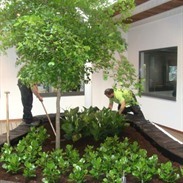 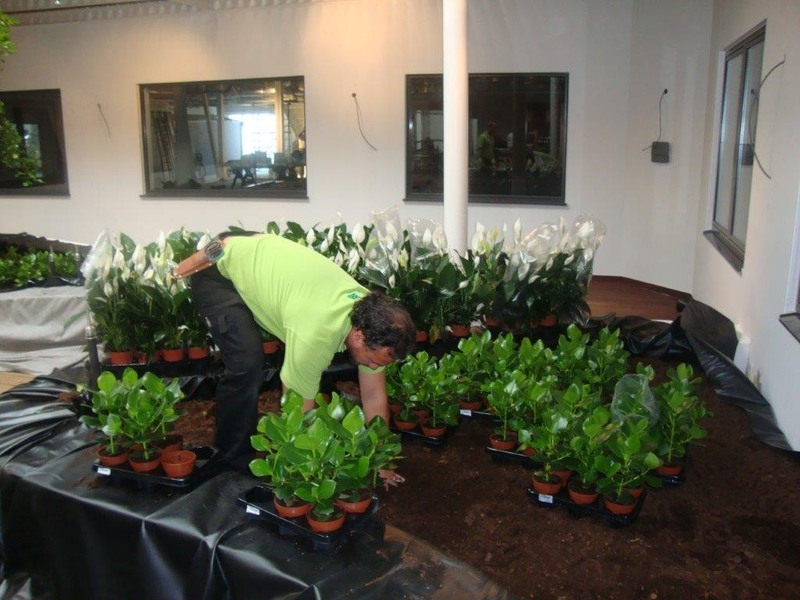 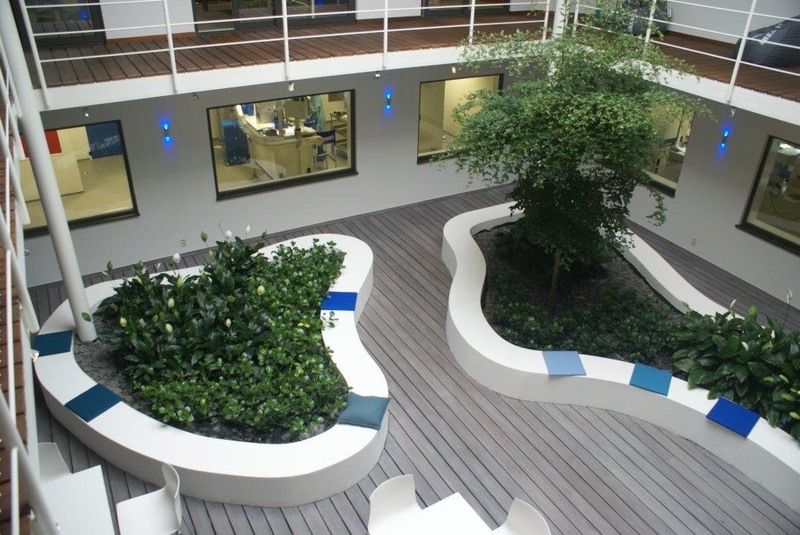 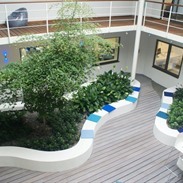 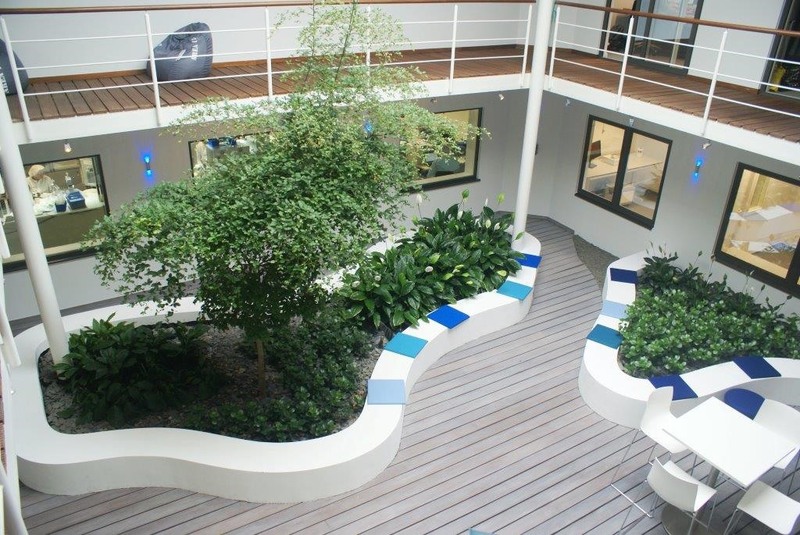 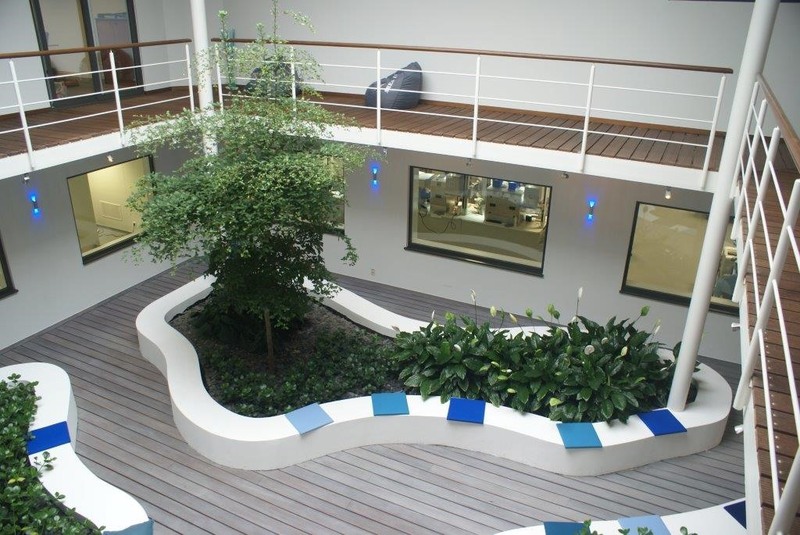 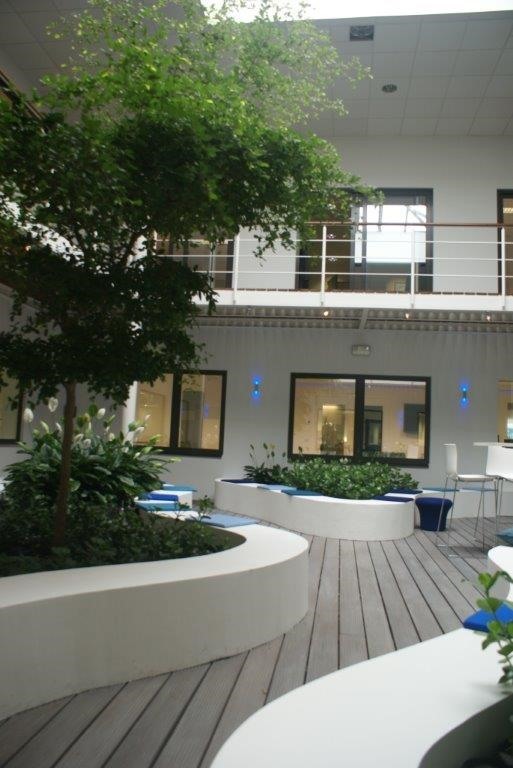 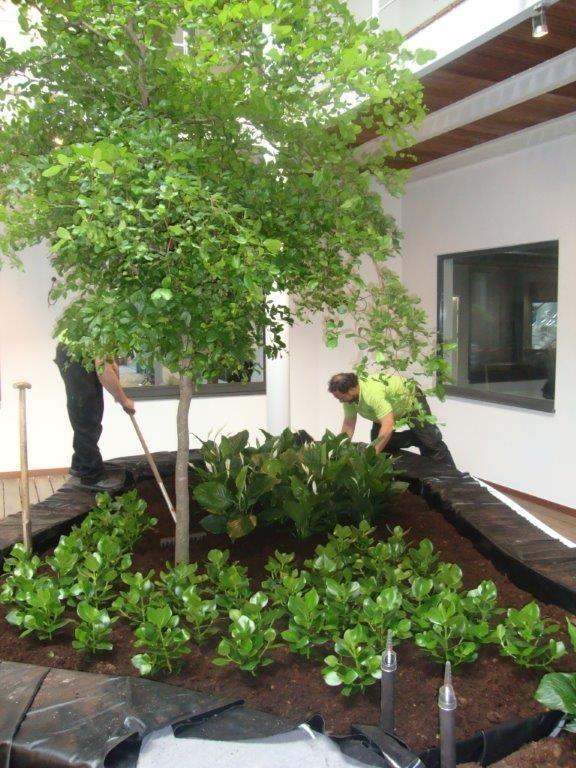 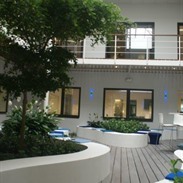 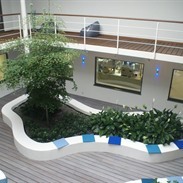 Any Green created the construction of the courtyard garden for the offices at the Intercity Business park of Biocartis. 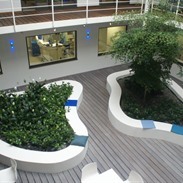 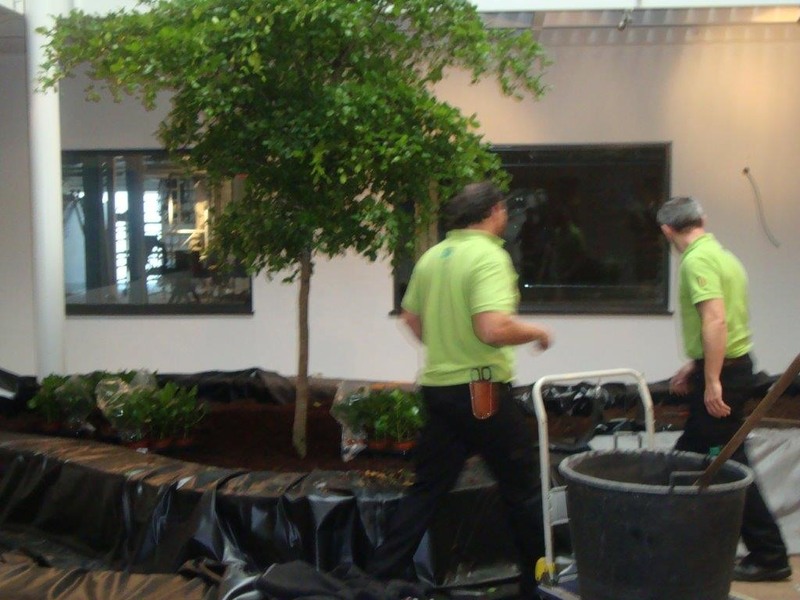 This courtyard was awarded by the European Interior Landscaping from the EILO organization. 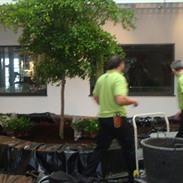 Of course we are proud of the end result!